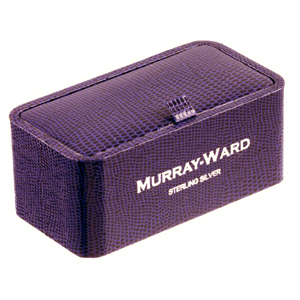 An individual designed set of Sterling Silver cufflinks, crafted to the finest quality. 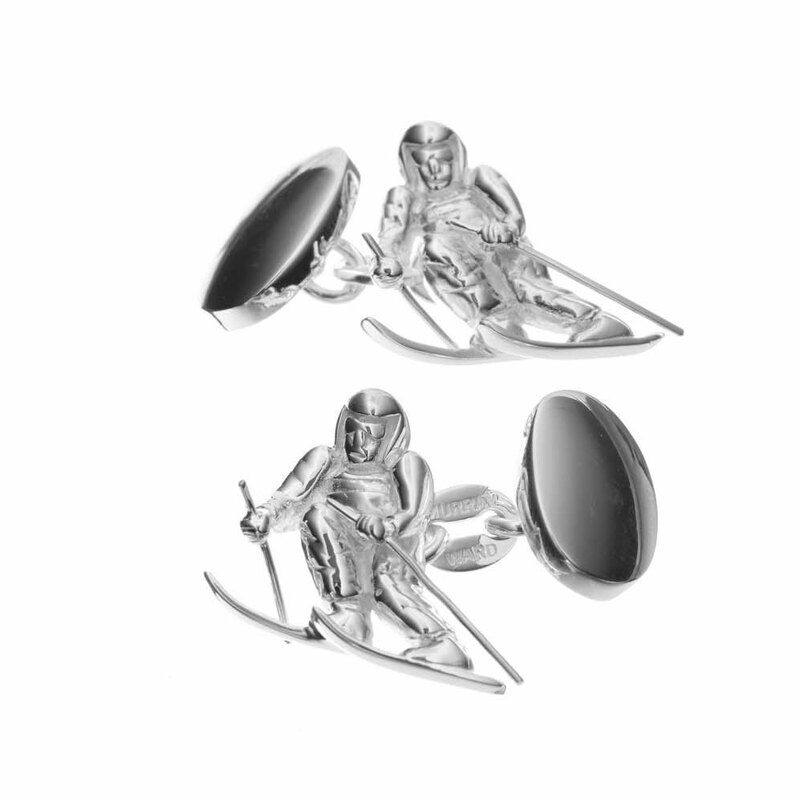 A must-have for any skiing enthusiast. These cufflinks will help you achieve a sophisticated look, whilst adding a creative and unique twist to your formal outfit.